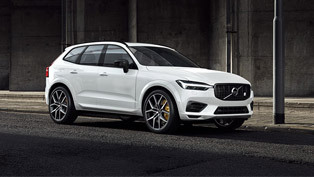 Volvo Car UK can now announce full technical and specification details for the new XC60 crossover which arrives in dealer showrooms this autumn. 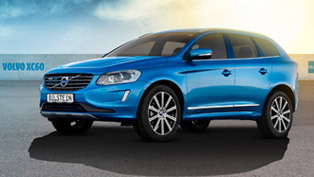 The XC60 is available to order now with prices starting at £24,750 OTR for the 2.4D S model and offers innovative standard features such as a low speed autobrake City Safety and versatile 40/20/40 split folding rear seats as well as sub 200g/km CO2 engine options. 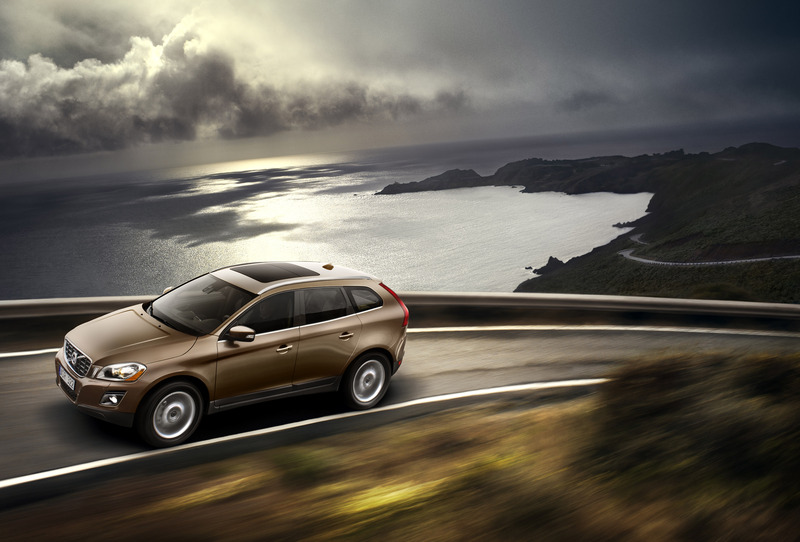 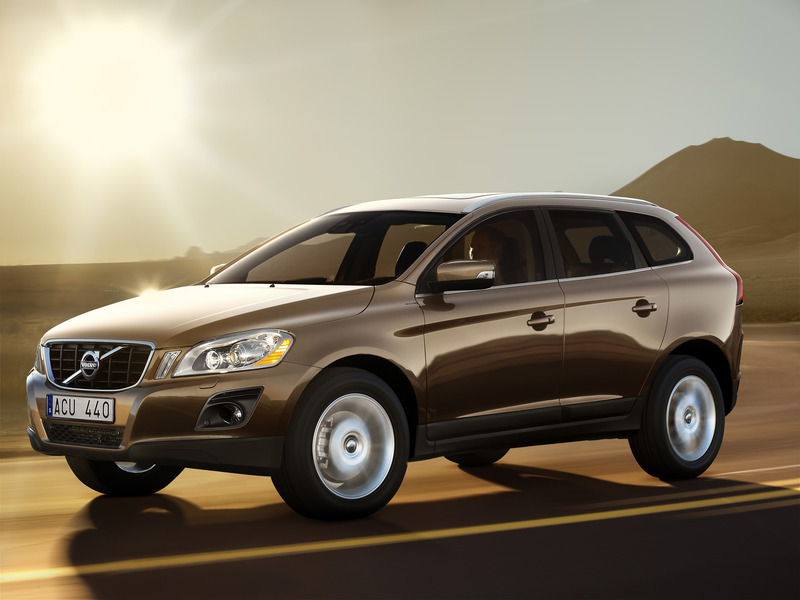 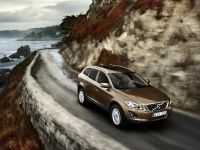 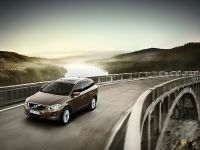 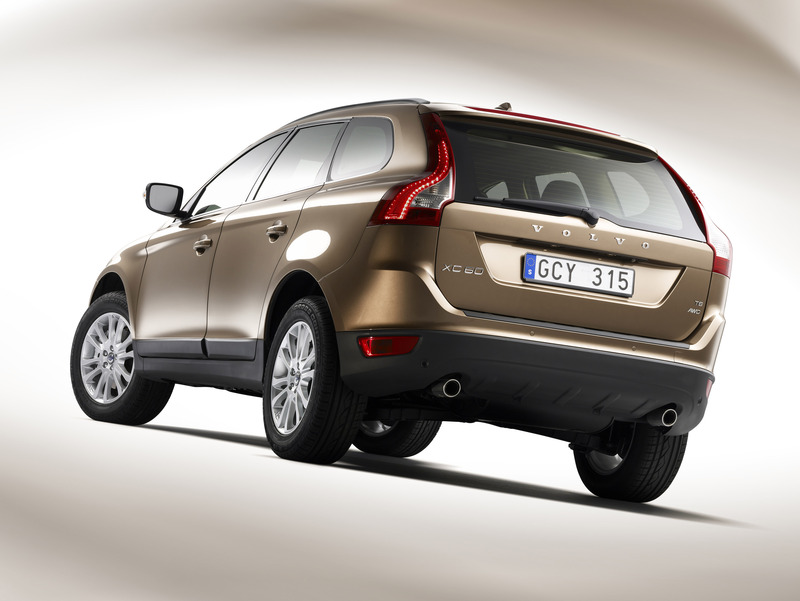 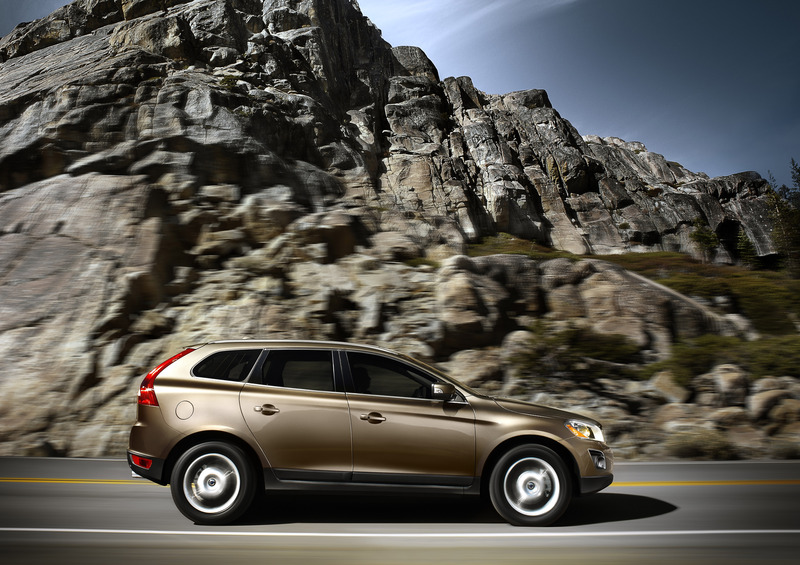 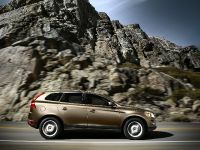 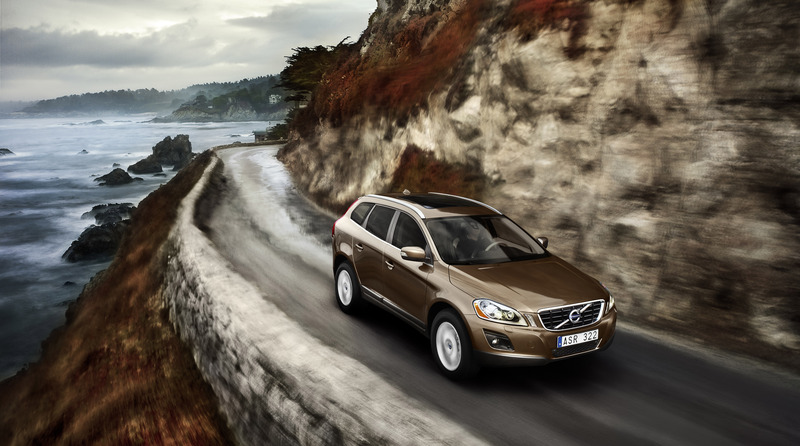 The new Volvo XC60 launches with three engine variants - two diesels and one petrol. 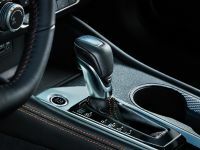 Six speed manual transmission is standard on both the 2.4D and D5 turbo diesel powerplants with six speed Geartronic available as a £1,400 option, while the high performance T6 petrol engine is available in six speed Geartronic guise only. 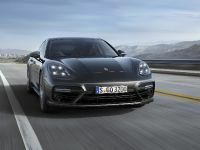 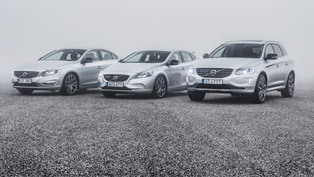 The frugal 163PS 2.4D and 185PS D5 variants with manual transmission both deliver 37.7mpg on a combined cycle with CO2 emissions of 199g/km. 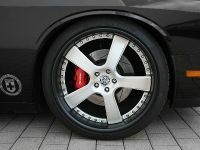 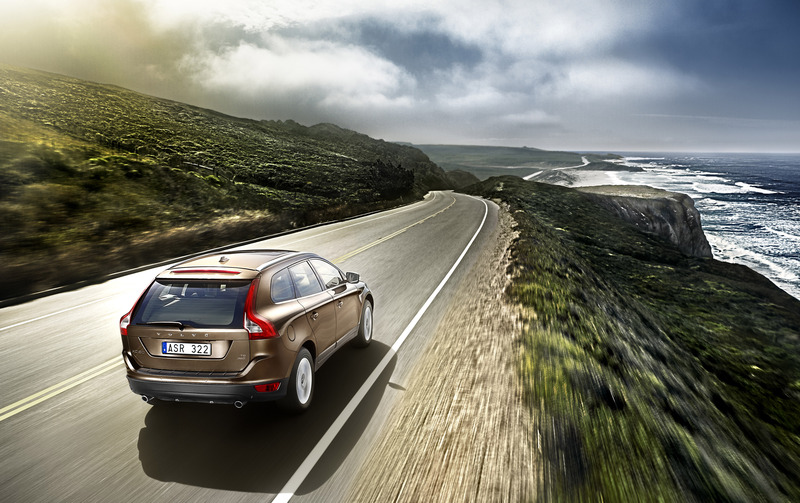 Joining the manual in VED band F is the Geartronic version, at 219g/km. 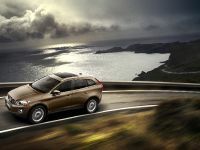 The popular D5 diesel engine generates 400Nm torque at 2000-2750rpm, while the entry level 2.4D offers 340Nm torque at 1750-2750rpm. 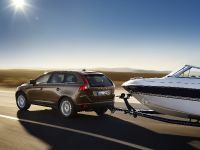 The 285PS T6 petrol is capable of a top speed of 130mph and offers a brisk 0 to 60 performance of 7.1 seconds, while delivering 400Nm torque from 1500 to 4800rpm. Fuel consumption is 23.7mpg with CO2 emissions of 284g/km. 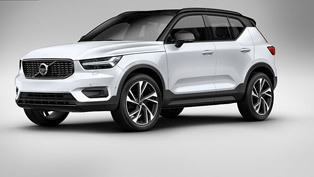 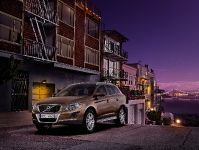 With three trim levels, S, SE and SE Lux, available, the entry-level S model comes with all the high quality features you would expect from Volvo including front fog lights, 17-inch alloy wheels, roof rails and rear spoiler; while interior details include electronic climate control, information centre, cruise control, leather steering wheel with remote audio controls, brushed aluminium trim and a performance sound audio system with aux input and CD player. 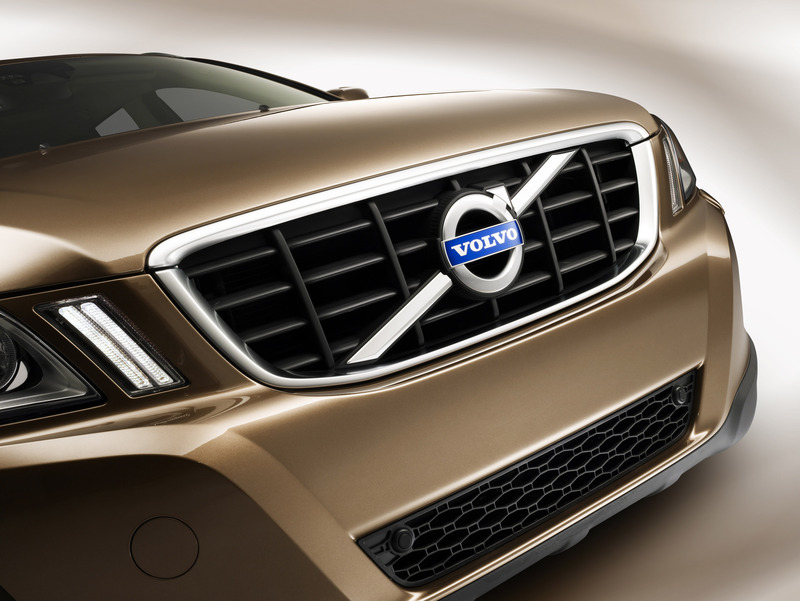 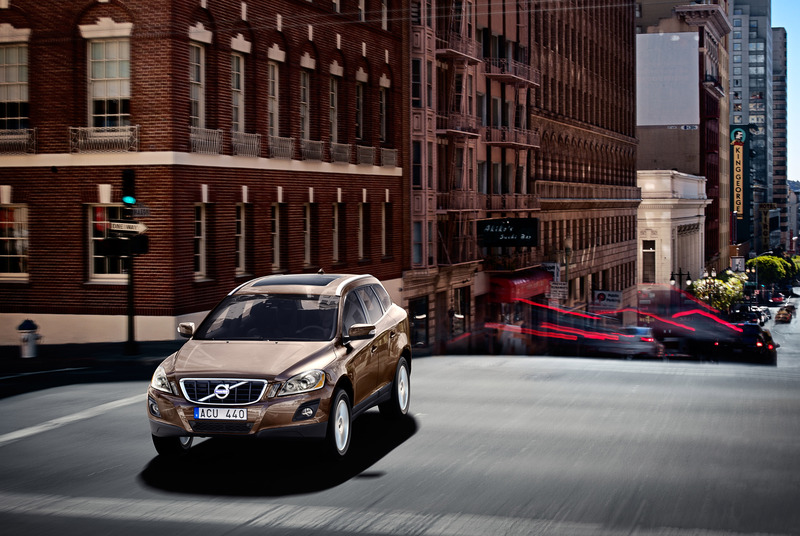 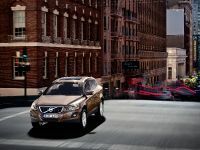 The award winning Volvo City Safety technology is joined by a full suite of standard safety equipment including RSC (Roll Stability Control), ROPS (Roll Over Protection System) and WHIPS (Whiplash Protection System). 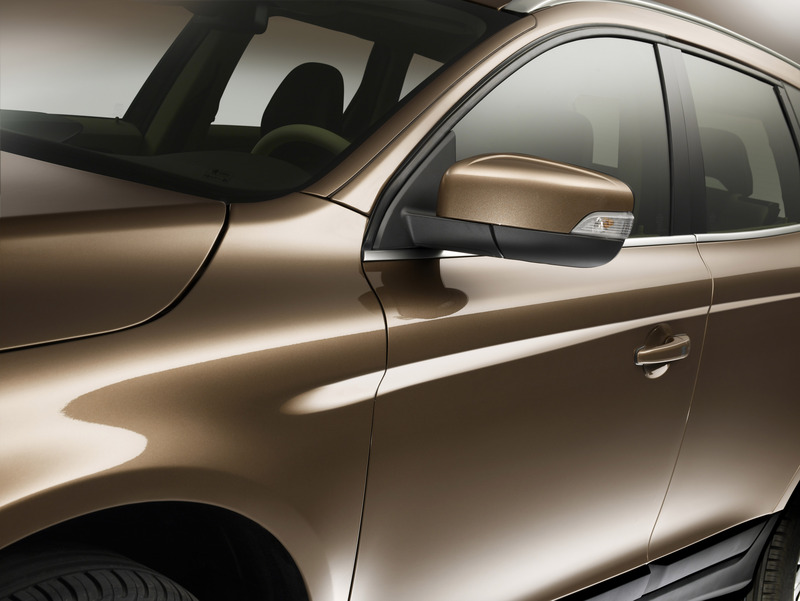 The SE specification enhances equipment levels with the addition of Hill Descent Control, electric driver's seat with three memory functions and Autofolding power door mirrors with ground lights. 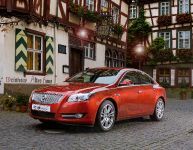 Added luxury also includes Eriksberg T-Tec/Textile upholstery and autodimming rear view mirrors with compass and chrome window trim. 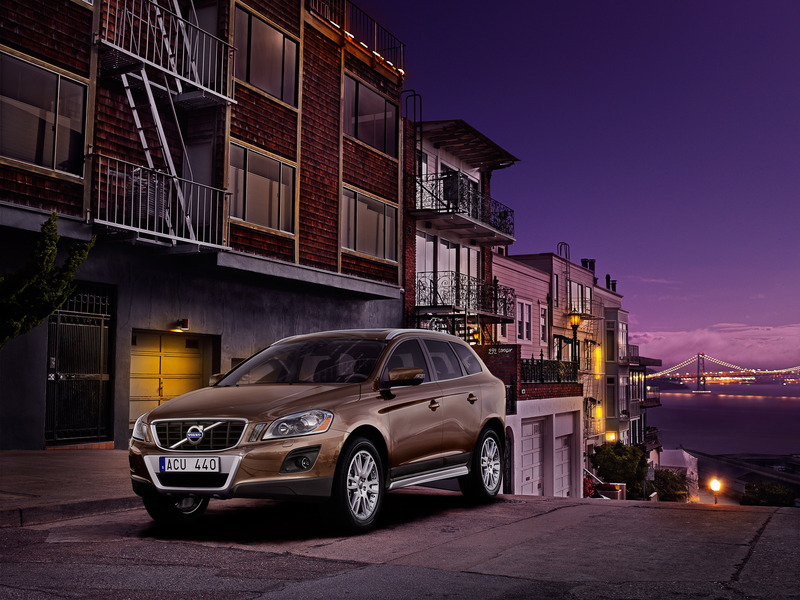 The SE Lux is the ultimate in Swedish luxury, featuring chronographic instrument dials, leather upholstery, Nordic Light Oak natural wood trim and both front seats are both powered and heated. 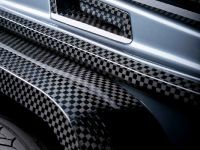 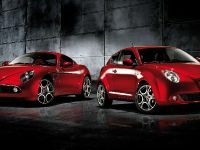 Further enhancements include luxury floor mats and chrome detailing. 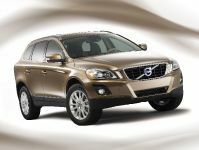 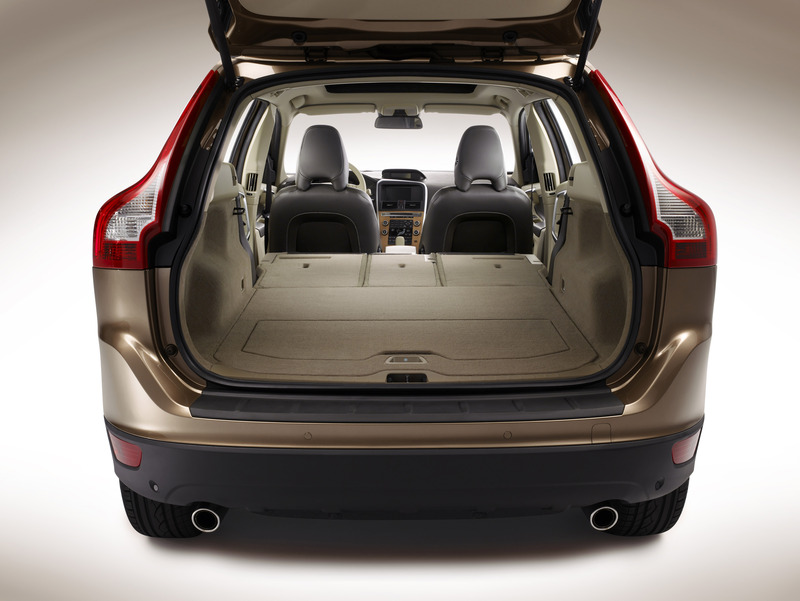 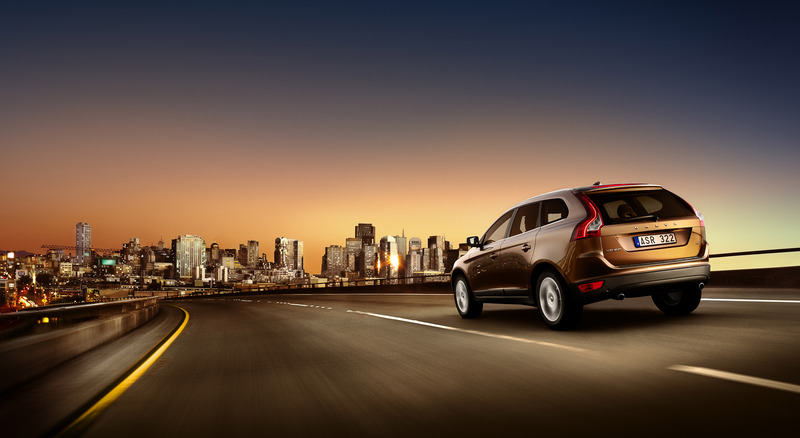 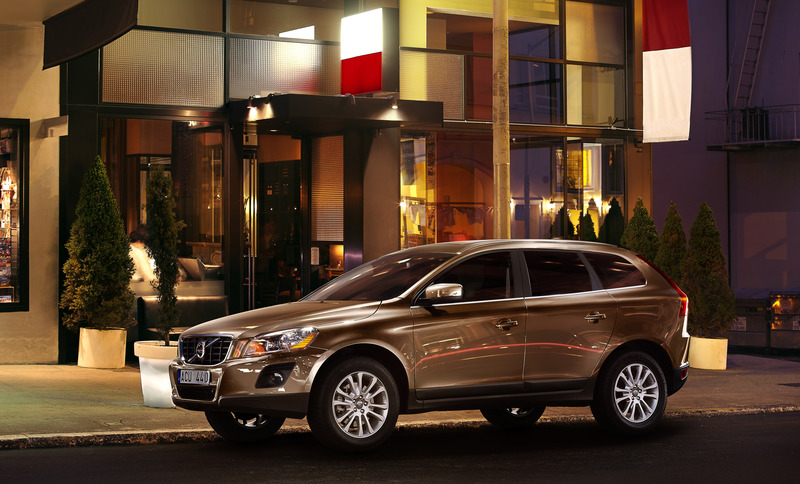 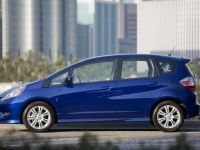 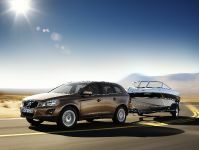 18-inch alloy wheels, active bending headlamps, power tailgate and rear park assist are also all standard. 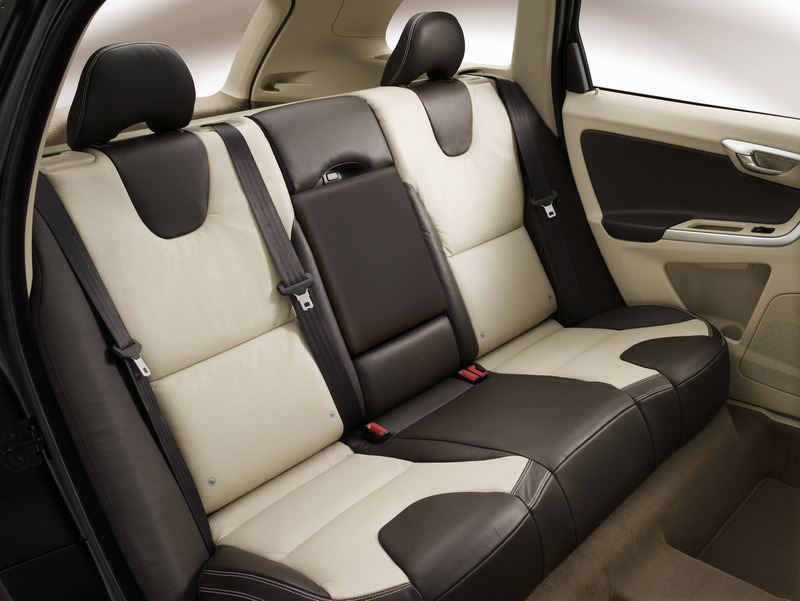 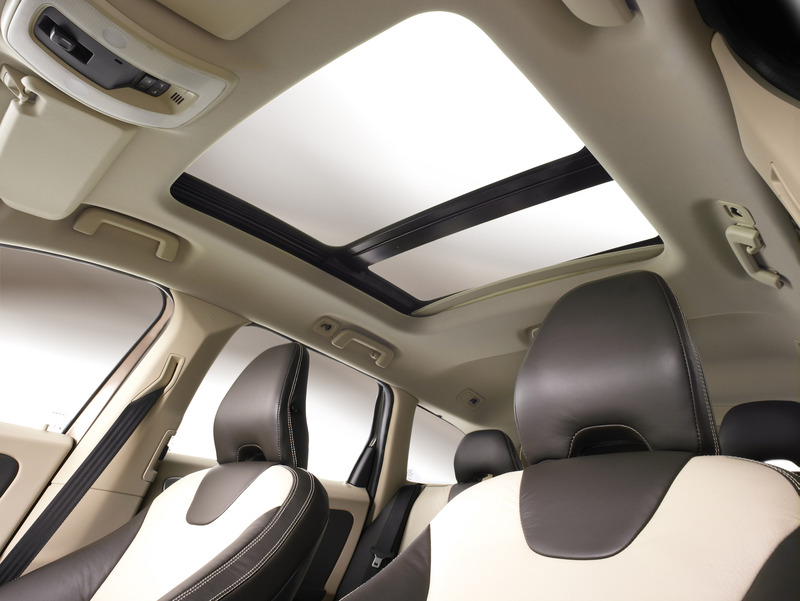 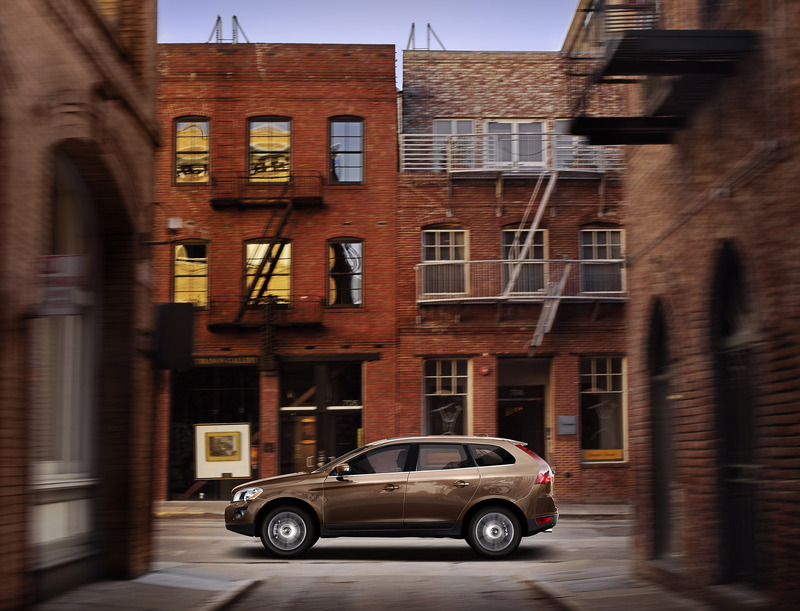 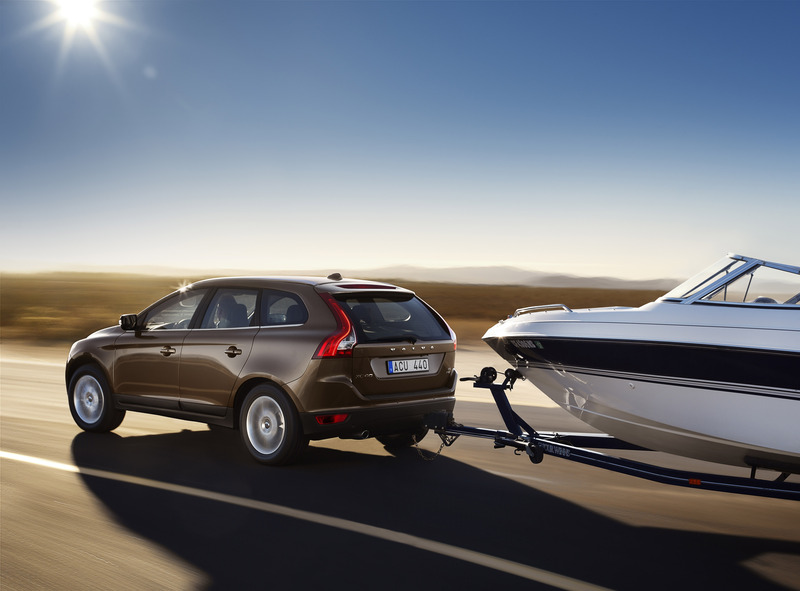 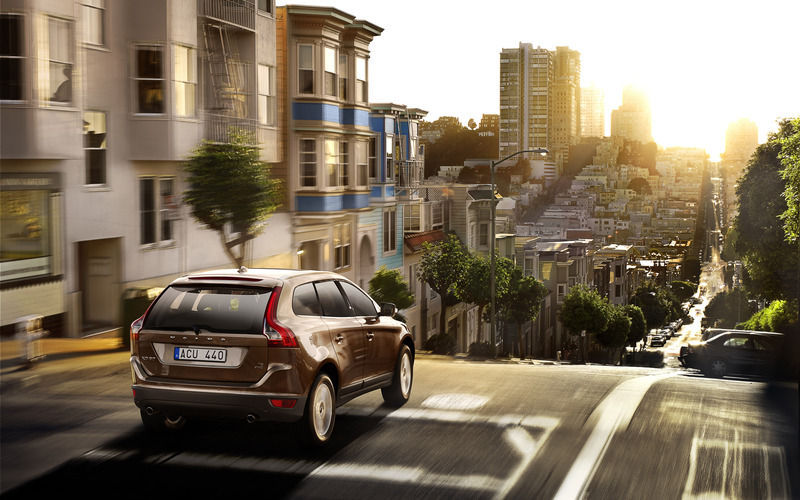 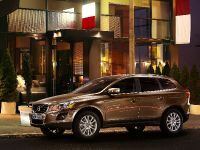 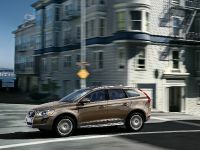 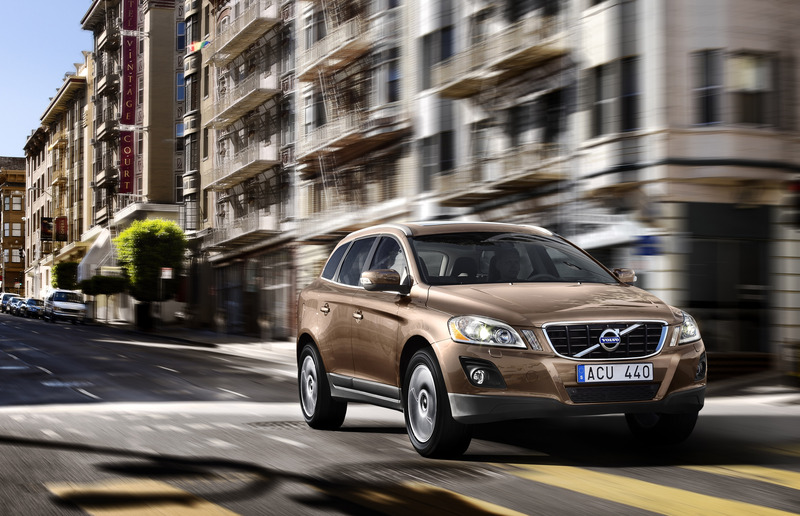 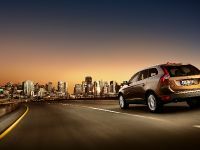 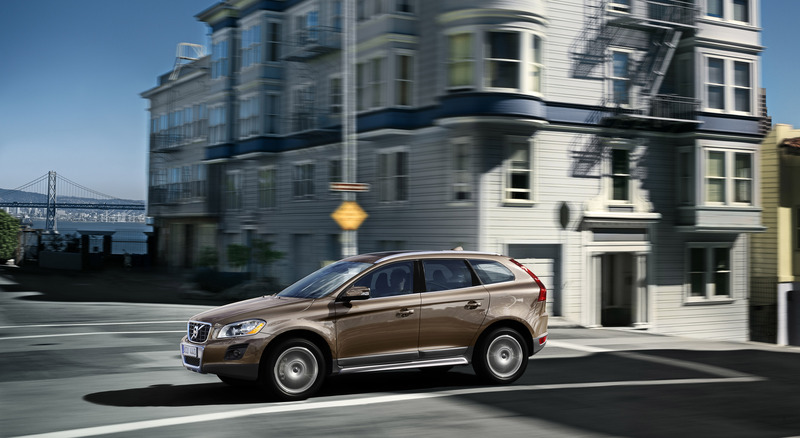 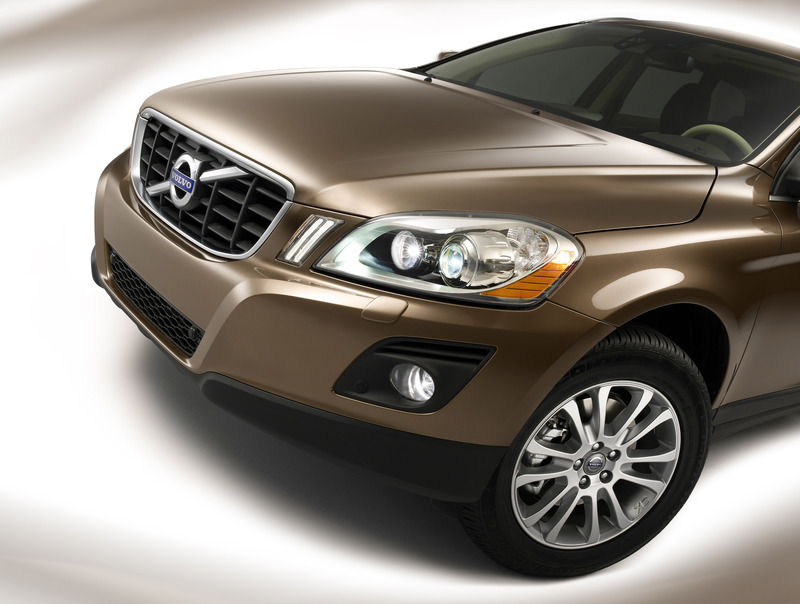 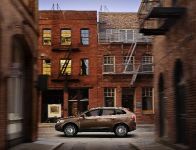 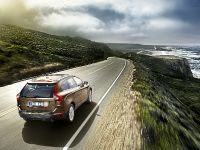 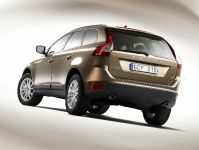 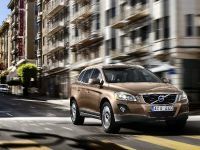 The Volvo XC60 will be available in 13 different exterior colours including the new Terra Bronze and Lime Grass Green metallic and the interior benefits from the finest materials and superb stitching to give a high quality finish. 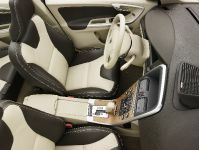 Upholstery includes Lomma textile available in S models, Eriksberg T-Tec/Textile in SE specifications and leather-faced in the top of the range SE Lux. 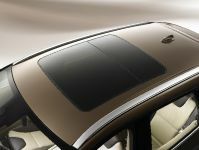 Colours include Off-Black and Soft Beige, while those opting for leather-faced will have the choice of Off-Black with the new striking Lemon Green and Soft Beige with Espresso Brown. 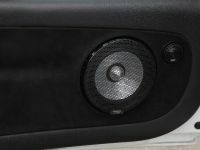 To complement the interior themes, three inlays are available to choose from including Brushed Aluminium, Classic Wood and Nordic Light Oak. 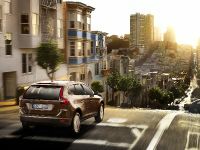 Volvo's popular option packages are also available, including the Communications, Family and Winter Packs, plus the new Driver Support Pack which includes a host of Volvo's safety aids including BLIS (Blind Sport Information System), ACC (Adaptive Cruise Control) and LDW (Lane Departure Warning).